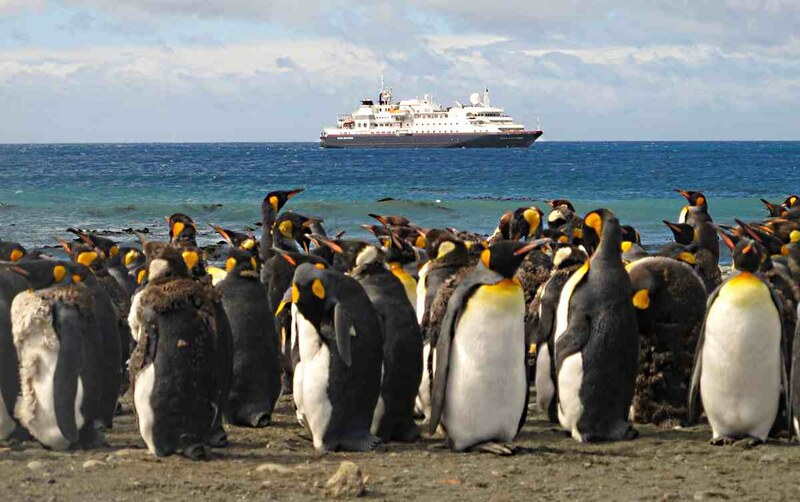 Silversea Expeditions has launched new collections of specialty expeditions, each focused on activities such as birding, photography, scuba diving, wellness, and gastronomy. Birding & Ornithology Expedition Voyages: From spotting bald eagles in Alaska to witnessing the blue-footed boobies of Galapagos, these itineraries sail on Silver Explorer, Silver Galapagos and Silver Discoverer. Wellness Expedition Voyages: Guests can improve their well-being while journeying aboard Silver Discoverer to destinations in Southeast Asia and the South Pacific. A team of wellness specialists hosts a program of fitness training, including stretching, yoga, and Pilates. Other highlights include daily lectures and cooking demonstrations focused on balanced nutrition, plus guests may enjoy a complimentary spa massage treatment. 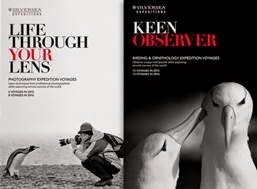 Photography Expedition Voyages: Photo walks, onboard lectures, and workshops with a professional photographer aim to help the guests of Silver Explorer and Silver Discoverer to get the best out of their photography equipment. Diving Expedition Voyages: This scuba diving program led by Silver Discoverer's onboard divemasters and expedition team will highlight the underwater worlds of Indonesia, Micronesia, Melanesia and Polynesia. Culinary Expedition Voyages: These expedition cruises aboard Silver Explorer offer an array of culinary events on board and ashore -- in addition to explorations of the natural, cultural, and historic landmarks visited along the way. Six mini-brochures are available in traditional print format and as digital flip books, ranging from six to eight pages. Each provides an overview of a particular specialty cruise program and a calendar of sailing dates. They can be requested or downloaded at http://www.silversea.com/brochures/.